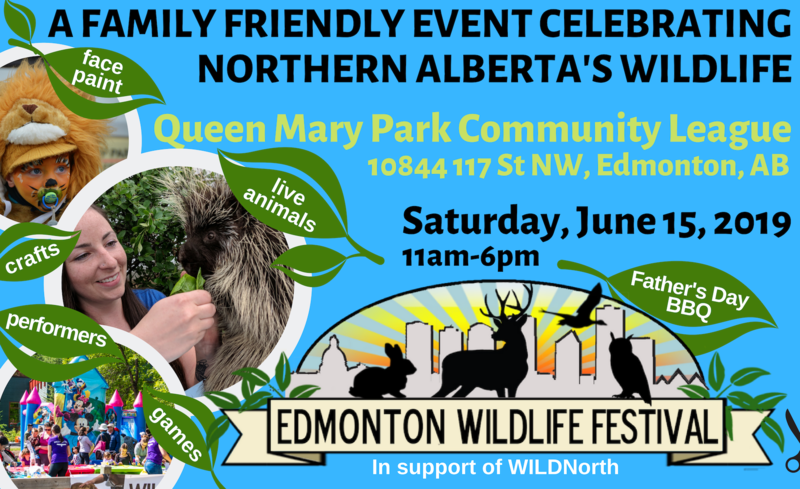 WILDNorth (formerly the Wildlife Rehabilitation Society of Edmonton) is committed to proper environmental stewardship and recognizes the important role we play in conserving Alberta’s native species through the services and programs we provide to the community. 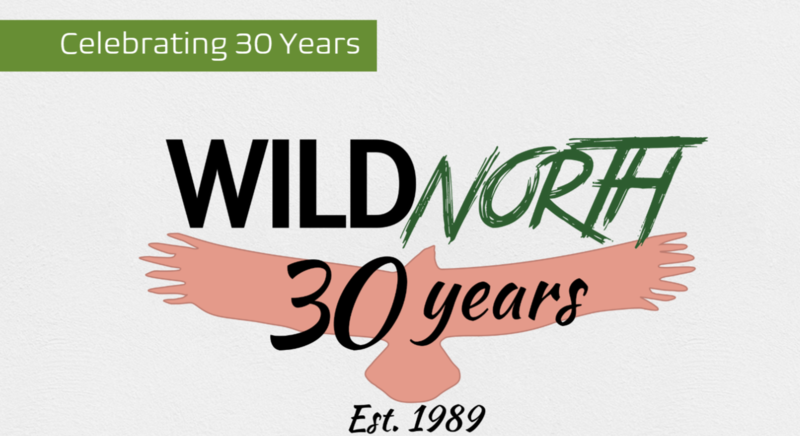 We are excited to announce the arrival of the WILDNorth's WILD 100! 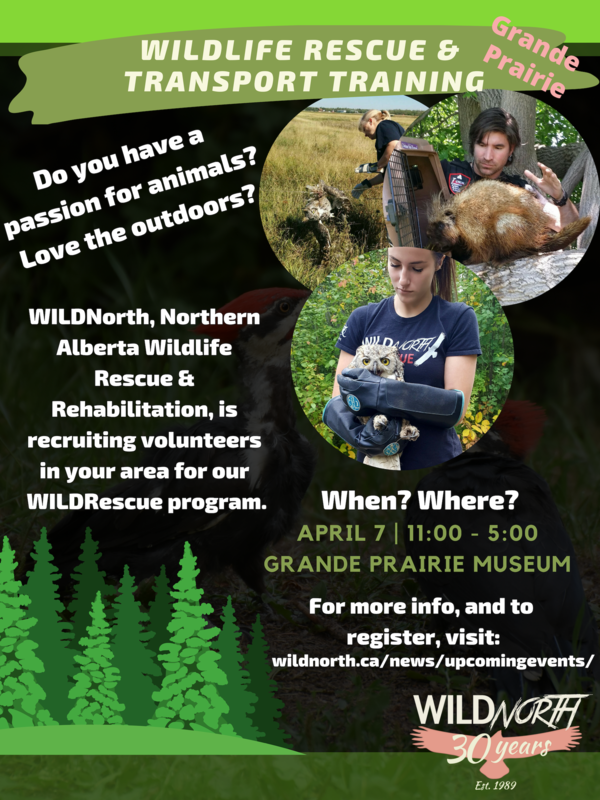 WILDNorth is reaching out to community minded organizations and individuals to participate in this new partnership. 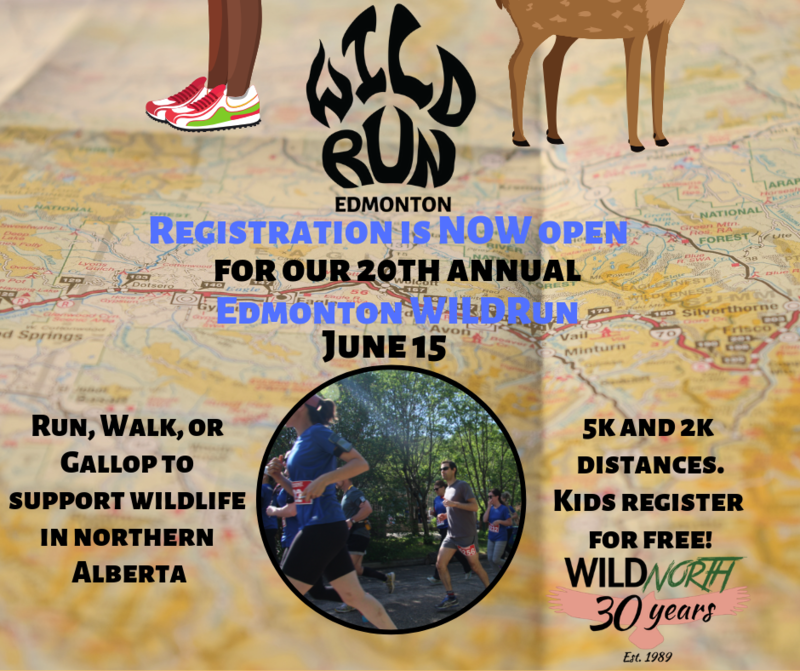 By joining the WILD 100, you will be joining WILDNorth’s corporate partner team. 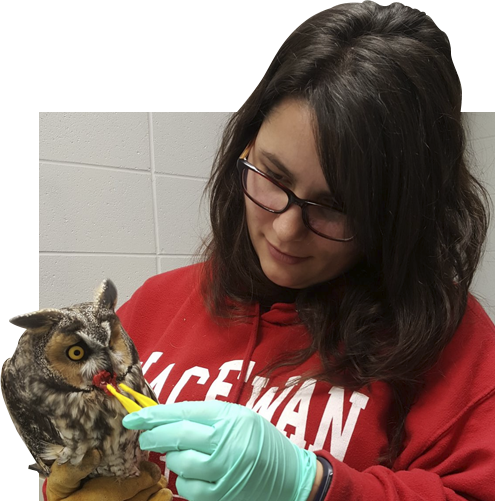 To become a member, we are asking for a small annual contribution of $500 from 100 dedicated companies/individuals.